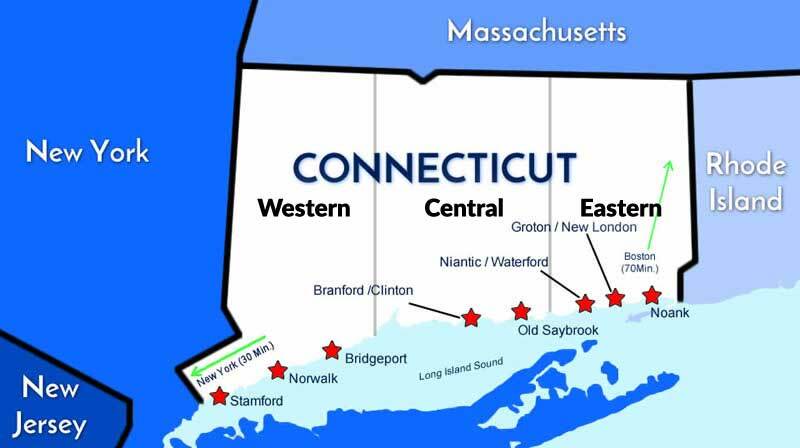 Our Connecticut fishing charter and party boats will provide you with a safe, relaxing and memorable day on the water. All of the boats in our association meet strict U.S.C.G. safety, navigational, permit and license requirements. You also do not need a saltwater fishing license when fishing on any of our boats listed here. Book your trip now for prime dates!